Starbucks has a new addition to their menu in various South Florida locations -- a passionfruit vegan cupcake! The 100% vegan and gluten-free treat is made by Miami-based bakery Bunnie Cakes. "A vegan cupcake at the nation's largest coffee chain is a lot to smile about for all consumers looking for a delicious treat that's sweeter to animals, the planet, and our health...and it's already selling out in some stores!" said Erica Meier, Executive Director of Compassion Over Killing. "Starbucks is responding as thousands join Compassion Over Killing and Jane Velez-Mitchell in asking for more vegan foods. 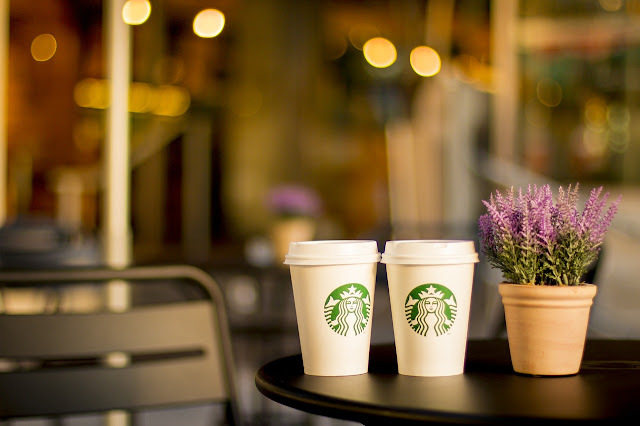 By brewing up more nationwide vegan options, Starbucks has the opportunity to put these foods at the fingertips of a soaring consumer market." The cupcake is currently being tested at 13 South Florida locations.